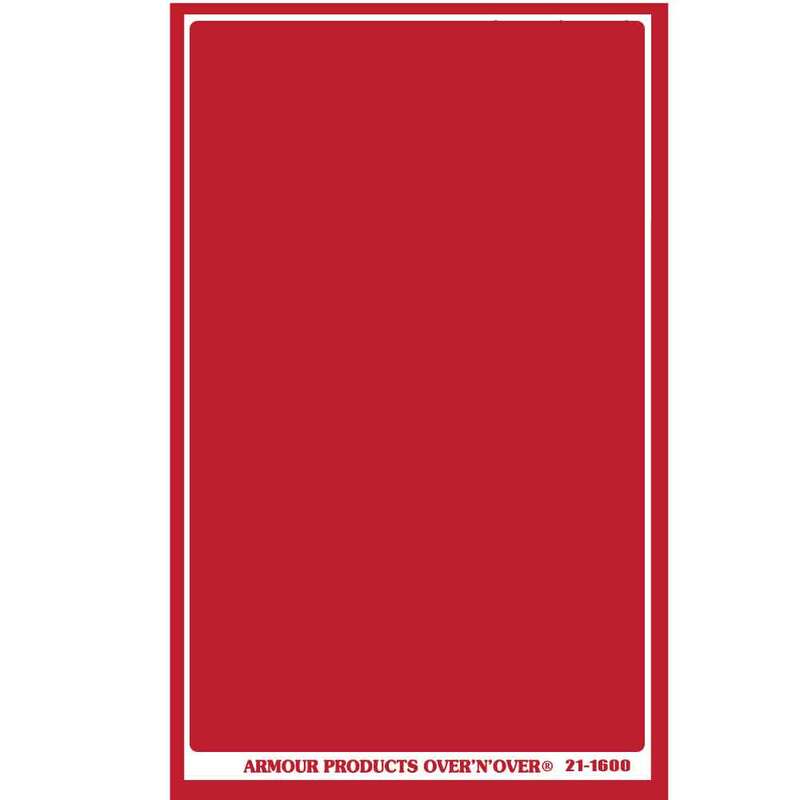 By popular demand we are offering our over n over stencil material in 5x8 sheets for custom stencil use. Just like out pre-cut line of over n over stencils, your designs can be used multiple times. 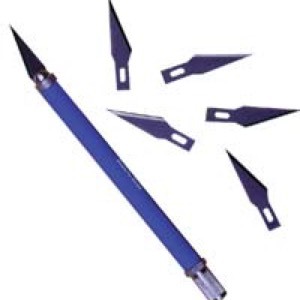 pens, pencil and markers all work on the material for tracing out your pattern.